Being quick to laugh and quick to fun, George could fool any kid to believe elk droppings were “smart pills” and then fill their little pockets full. Makin’ tracks or sleepin’, George Ernest Means filled 92 years just as full as can be. Born in Moffat, Colo., in 1926 to Ernest and Ida Means, George hit the ground at a run and never slowed up. A lifetime of dreams and a lot of hard work, George spent his days in God’s country on the family ranch at the base of Monarch Pass in Colorado. George attended Whitepine School District #9, a remodeled old bunkhouse right there on the ranch. With younger brother, Claude, the “mean(s) boys” rode ol’ Brownie horseback to school, sometimes riding backwards when harsh winter winds blew cold. At his eighth grade graduation, George boasted of placing second in his class. Recognizing that only two students graduated, his classmate Marian (Clark) Hicks corrected that statement noting she graduated first and he graduated last! George then went on to attend high school in Gunnison making the 80-mile round trip each day. On July 10, 1948, George married Edna (Toddy ) Monson, a pretty gal from Whitepine, just six miles up the creek. 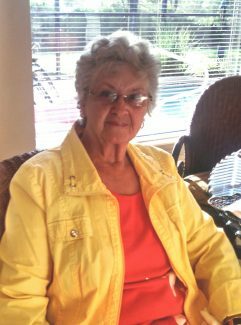 George brought his young bride home to the family ranch and there they raised three children and built a wonderful life together. David, Catherine and Sherry still cherish the memories of life on the ranch along the Divide. 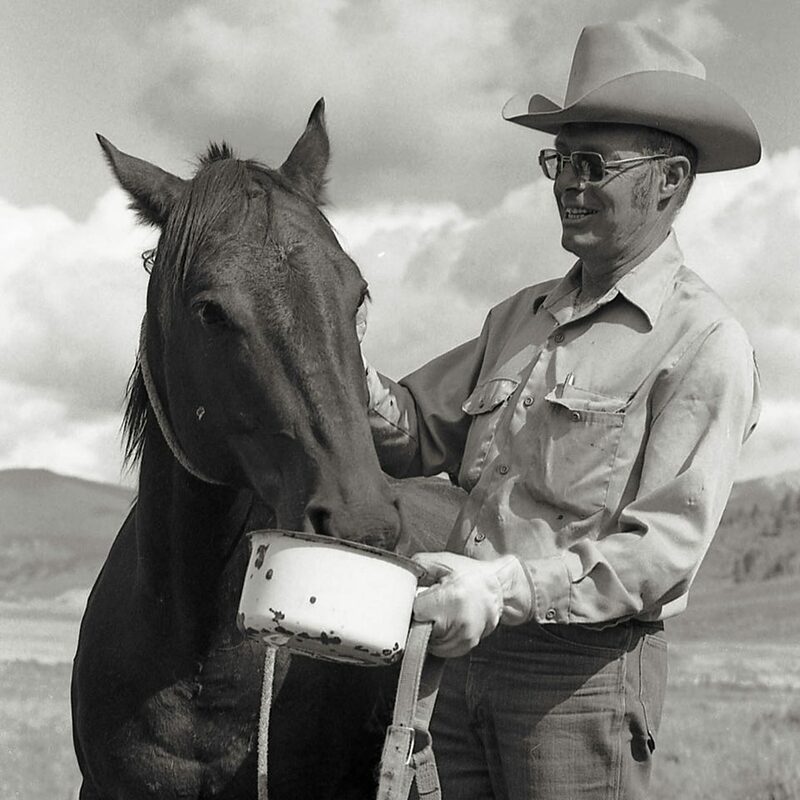 When George’s grandfather, Jackson Means, moved his family westward to the Colorado Territory in 1875, he sowed the seeds of an enterprise that would become one of the success stories of western ranching. With true pioneer spirit, George, alongside his father, brother and son, raised high-quality, high-altitude Hereford cattle on the same family ranch in the Gunnison Valley that was started well over 100 years ago. As a member of the first 4-H club in the Gunnison Valley, George later served as a 4-H leader for the Hereford Club. George was elected as county commissioner for nine years and also served on the Gunnison County School Board, the Colorado Water Conservation Board and the Gunnison County Soil Conservation Board. 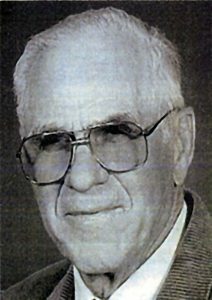 He was a member of the Gunnison Valley Masonic Lodge #39, Chipeta Chapter of the Colorado Archaeological Society and a lifetime member of the Gunnison County Stockgrowers Association. For George, life was bursting with adventures and he knew very few bad days. His hand-written journals document that. Whether horseback, skiing, snowshoeing or hiking, George loved every part of the outdoors and did his best to cover it. Talented and artistic, George created many carvings and leatherworks for gifts and keepsakes. Always with camera in hand, George’s keen eye captured the true essences of life. 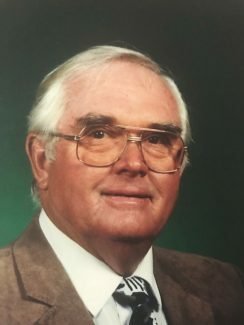 His slide shows were famous and he proudly presented to standing-room only crowds, as well as to family and friends gathered at the ranch house. The many boxes of his photos and slides gently hold the passionate life of this remarkable man. In 1991, Toddy passed away leaving a heartbroken man. George stayed busy, but evenings were a lonesome time. In 1992, he met and married Meta Ireland. The couple settled in Olathe and enjoyed traveling and time spent with friends and family. George was saddened when Meta passed away in 2006. In 2008, George met and married Lorna Kilbane and more travel trips began. They divided their time between Montrose and Mesa, Ariz. When moving back and forth started to take a toll, Mesa became their permanent home. Lorna resides there still today. George quietly passed away on May 10, crossing over the fence to lush green meadows he had long envisioned. He will be remembered as true legend of the wilderness and a man of honesty, integrity and fairness. He was a stranger to no one and his genuine smile and infectious laughter will remain in the hearts of many. 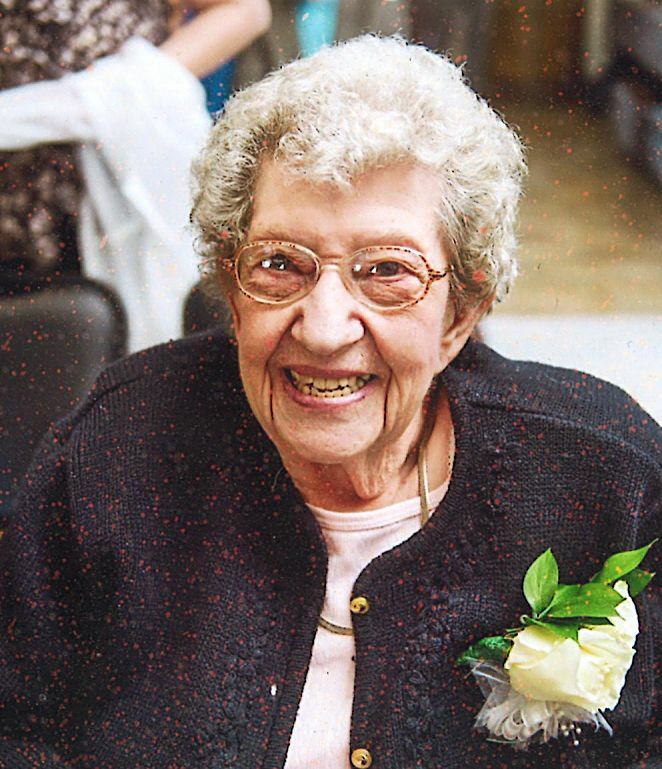 George’s family includes his son, David (Nola) Means, daughters, Catherine (Lee) Birk and Sherry (Martin) Fenske, grandchildren, great-grandchildren, relatives and dear friends. In honoring George’s wishes, there will be no formal service. An open-house gathering to share stories, hugs and laughter will be held on Sunday, June 24 from 2-5 p.m. at the Fred R. Field Western Heritage Center in Gunnison.